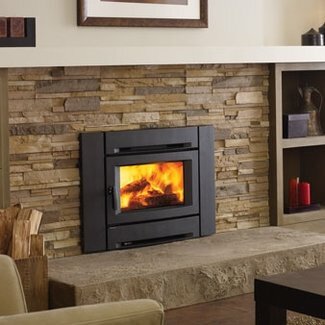 A wood fireplace insert is a product that will add value to your home, save you money on your heating bill and create a memorable space in your home. 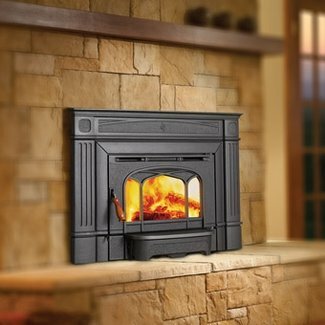 An insert into your existing masonry or pre-fab fireplace may allow you to stop losing as much as 90% of your fire’s heat up the chimney! 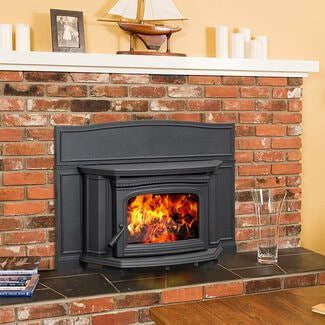 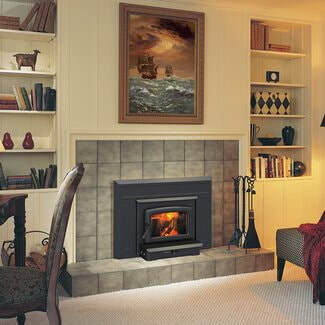 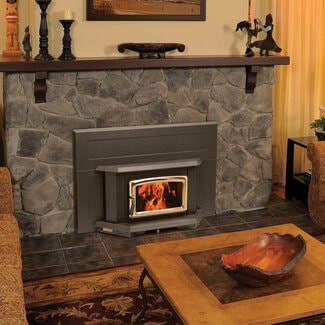 With a fireplace insert, you can enjoy a safe, clean burning and efficient heater. 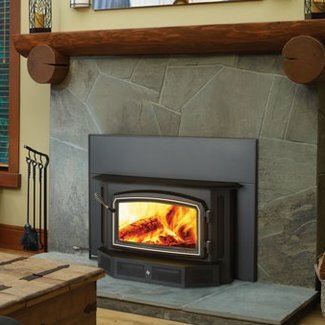 Regency Alterra CI1250 Small Wood Insert - Heating area: Up to 1000 sq ft.
Regency Classic H2100 Hearth Heater Wood Insert - Heating area: Up to 1500 sq ft.
Regency Pro-Series CI2600 Large Wood Insert - Heating area: Up to 2600 sq ft.
Regency Hampton HI200 Small Wood Insert - Heating area: Up to 1000 sq ft.
Regency Hampton HI300 Medium Wood Insert - Heating Area: Up to 2000 sq ft.
Regency Hampton HI400 Large Wood Insert - Heating area: Up to 2600 sq ft.
Regency Classic I1200 Small Wood Insert - Heating area: Up to 1000 sq ft.
Regency Classic I2400 Medium Wood Insert - Heating area: Up to 2000 sq ft.
Regency Classic I3100 Large Wood Insert - Heating area: Up to 3000 sq ft.
Super Insert - Transform your drafty fireplace into an easy-to-light, easy-to-load reliable source of heat with the convenience of one-touch adjustable temperature control. 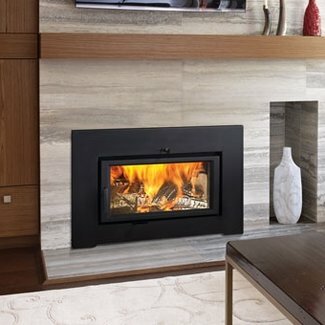 Neo 1.6 Insert - Even a smaller fireplace can be a significant source of wood heat, and you don’t have to sacrifice contemporary design or the comfort of a fire in the hearth. 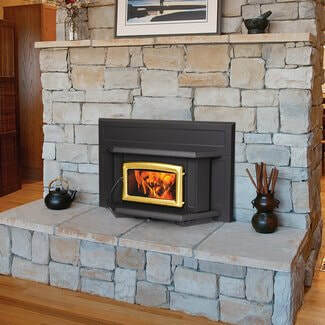 Summit Insert - For heating large spaces , the Summit Insert is the solution. 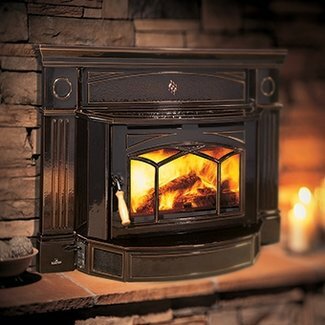 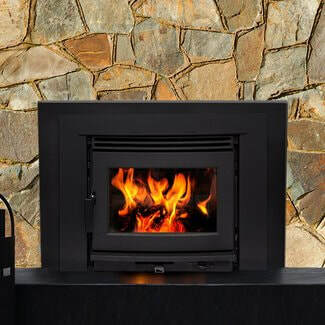 It provides ten full hours of controlled burning, for a full night of wood-heated comfort. 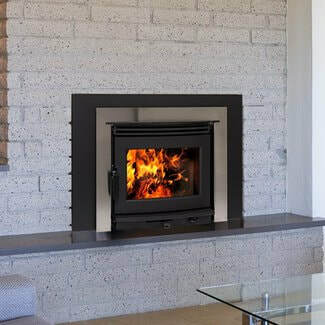 Neo 2.5 Insert - Transforms an energy-wasting fireplace into a cost-saving source of heat, without sacrificing the appeal of the home fire. 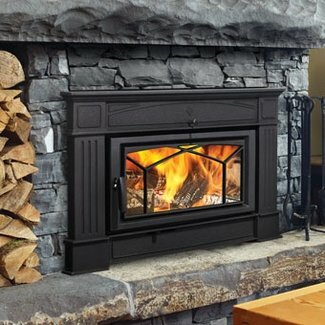 A one-lever air control for simple operation.